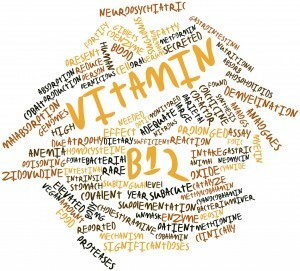 Vitamin B12 Deficiency Symptoms cannot be ignored! 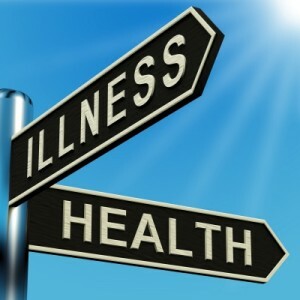 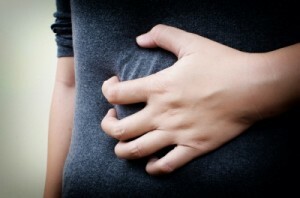 If you have any of the most common symptoms- fatigue, depression, memory loss, painful “pins and needles” in the hands and feet- then you’re in for a shock. 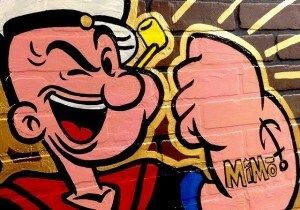 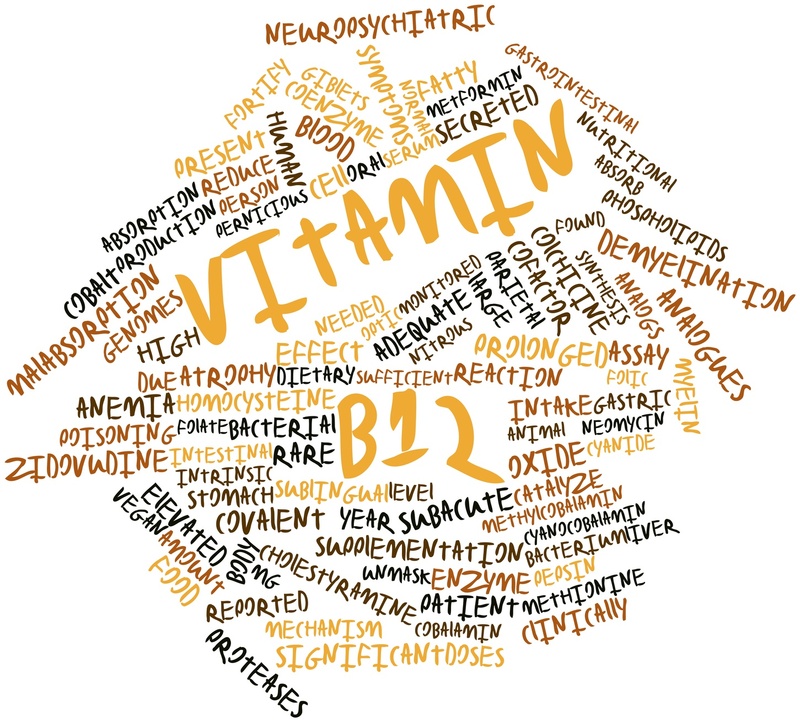 There’s a lot more to vitamin B12 deficiency than you may realize. 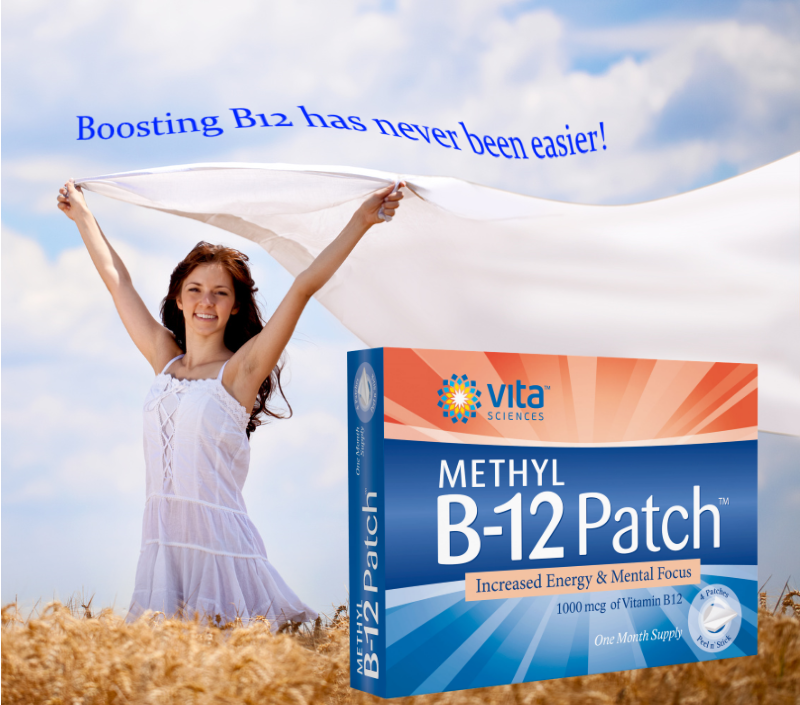 If your B12 levels need replenishing, then try one of our best-selling vitamin B-12 supplements. 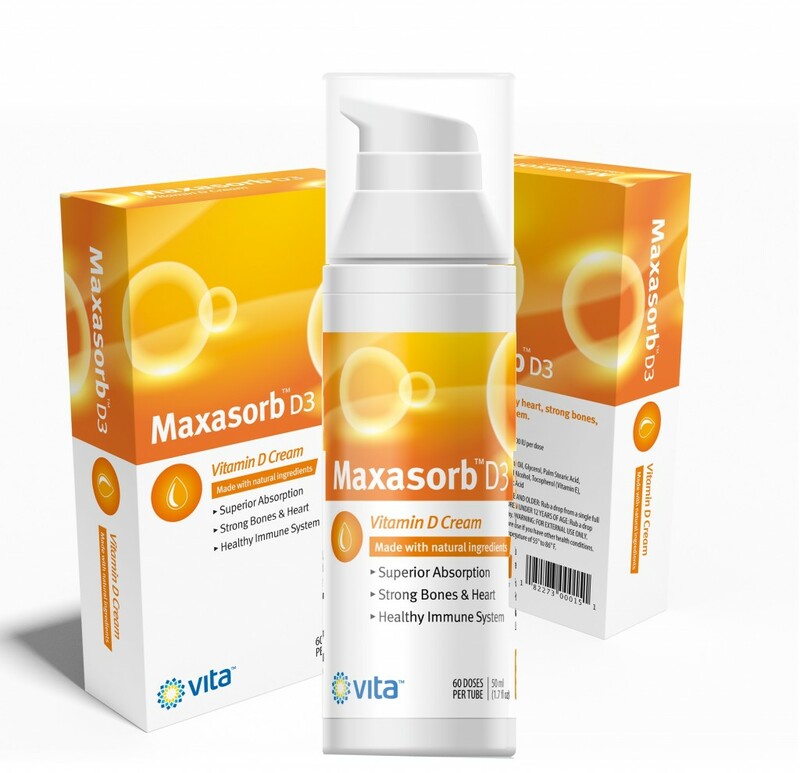 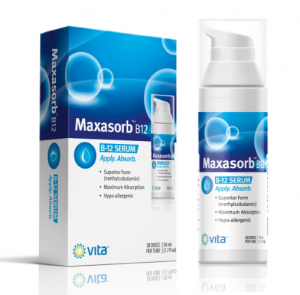 Choose from the Vitamin B12 Patch or Maxasorb Vitamin B12 Cream.